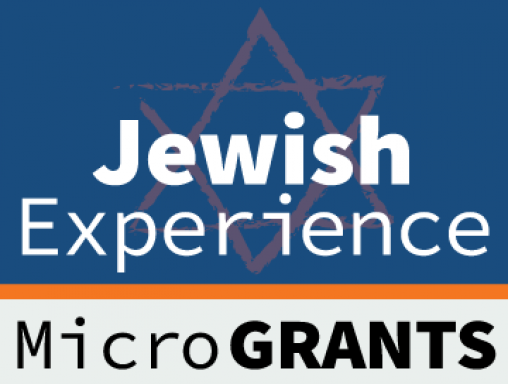 Jewish Experience Microgrants - Apply for up to $2,500 in funding! Do you have a great idea that brings people in the Ottawa Jewish community together? We are looking for new and creative initiatives that contribute to vibrant Jewish life. We fund events, activities and programs that connect people, meet a unique need, and/or fill a gap in our Jewish community. • Reach diverse geographic areas in the National Capital Region, and target any age group or multiple age groups. This link will be updated soon. Individuals and Jewish organizations in Ottawa that serve the local Jewish community. Before you start your application, you can contact our helpful staff to discuss your idea. Contact Lindsay Gottheil at lgottheil@jewishottawa.com for more info. Applications are accepted online. Apply at any time for a microgrant, the review process runs throughout the year. Here are some of the past ideas that have received Federation Microgrants (formerly EG Grants). Applicants are encouraged to be creative and have fun! • Shabbat @ Shopify: Shabbat dinner in the Market for young professionals. • Community Wide Chanukah Ball: Discounted tickets were subsidized for young adults wishing to attend the community wide event. • Bar/Bat Mitzvah Gala: Chabad program offering those who never had a bar or bat mitzvah the opportunity to do so in their later years. • Punk Jews: Film screening at ByTowne Cinema with Q&A from the Director. • Monkey Business (Curious George Documentary Premiere): Film screening with crafts, activities and refreshments for families. • Community Havdalah at Stanley Park: Pizza and and potluck dinner that included fun in the playground and splash pad, besamim crafts, brachas for Havdalah and singing.